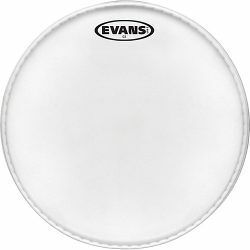 How Do I Choose A Drumhead? Need Some New Drumming Ideas or Inspiration? 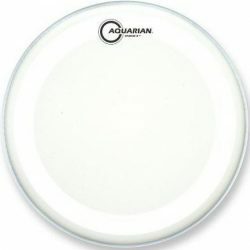 A highly versatile drumhead, the Aquarian Texture Coated is very responsive and will give you a huge range of tuning options. 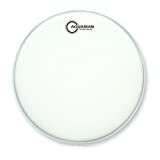 Great as a batter drumhead for both toms and snare drums, or for adding warmth as a resonant tom head. 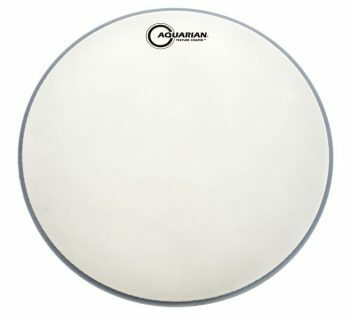 The Aquarian Texture Coated drumhead is made with a single ply of 10mil film, giving you a full and open sound with a nice long sustain. This is the coated version of the Aquarian Classic Clear, and is slightly warmer (but still quite bright compared to other heads). 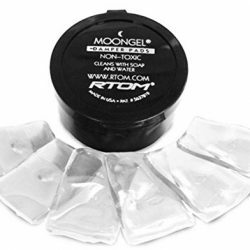 Compared to the Clear version, the Texture Coated is slightly more subtle in sound, and blends better with other instruments (especially at lower volumes). 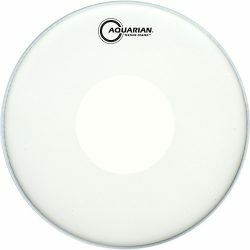 The Aquarian Texture Coated is hugely versatile, giving a clear bright sound when tuned high, a very responsive and resonant sound at medium tension, and a deeper fat sound if tuned low and dampened. 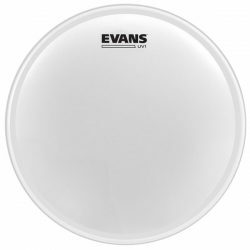 This a great snare and tom batter drumhead for both beginners and advanced drummers wanting a range of different drum sound options. 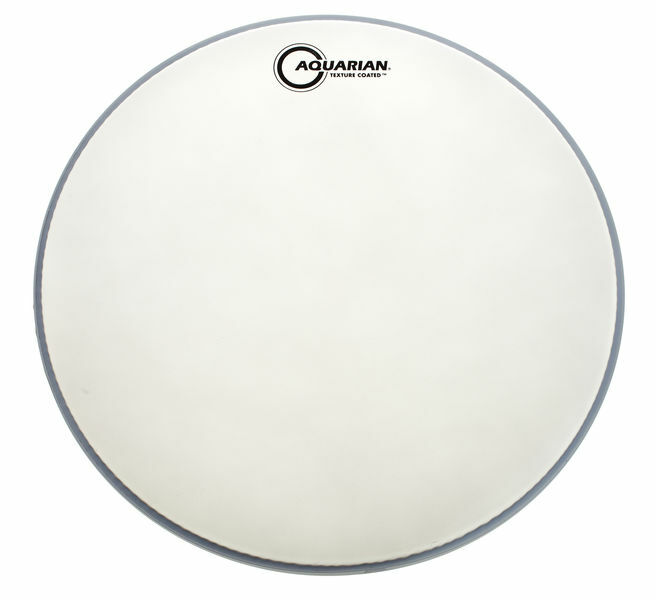 As a resonant tom or bass drumhead, Aquarian Texture Coated are an excellent choice for a strong sustain with more warmth. 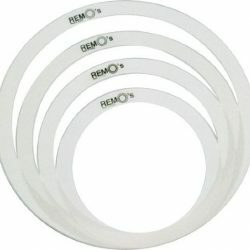 They can be combined with any type of batter drumhead for great results. The Aquarian Texture Coated is available for snare drums, toms, and bass drums, and is perfect with both drumsticks and brushes. 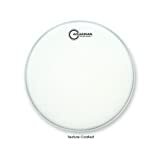 These drumheads are a great versatile option if you’re unsure of the sound you want. You can leave them open for a nice long sustain, or use dampening like Moongels to control them when needed. 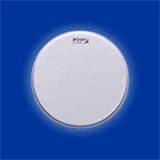 The web’s best drumhead comparison tool: find the best drumheads for you. 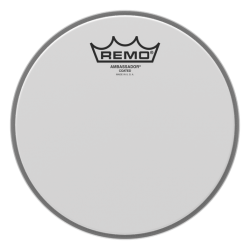 Search, filter, and compare drumheads – Aquarian vs. Evans vs. Remo. Not sure what something means here? Master the important stuff with the drum sound FAQ. Should I trust this site? And who made you the authority, anyway? 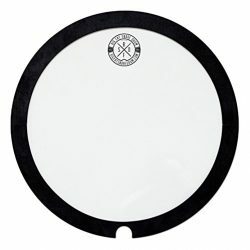 For details on how & why each drumhead is rated a certain way, see the about page. Learn how these variables are determined & where all of this information actually comes from. Filter through the noise to find drumheads that suit you: Use the drop-down menus on the Drumhead Selector to filter drumheads by brand, sound, features, & drum type. Click “Compare” to add a drumhead to your comparison list, and see them side-by-side with the compare button above. 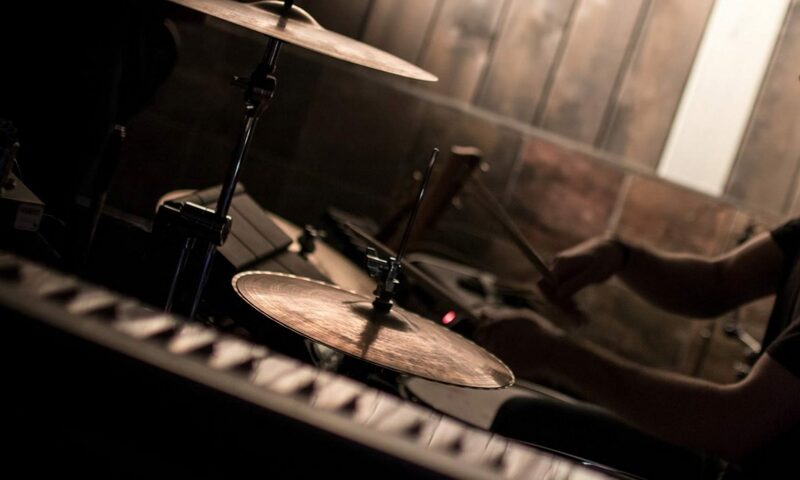 Want more free drumming resources? 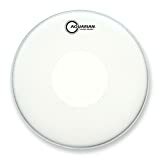 Compare all drumheads at once in the ultimate chart, or check out our in-depth drumming articles. This site is here to help you get the most out of your drumming. Get in touch if there’s something you’d like to see, or if you have any comments! Like this site? 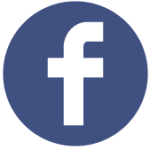 Spread the word by liking and sharing. Hey – what’s with the Amazon links? Running a site costs money, and these links keep it alive. There’s also a lot of research and work happening behind the scenes. If you buy your gear through the links, a small percentage comes to Drumhead Authority, and it won’t cost you any extra. Otherwise, go support your local independent music store if they deserve it! Header photo: Dan Aponte. Check out his other awesome work. All brands and products are copyright or trademarks of their respective owners. 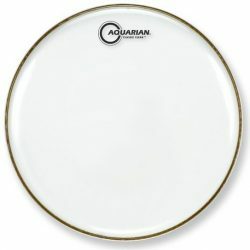 All other review and written content is copyright DrumheadAuthority.com.